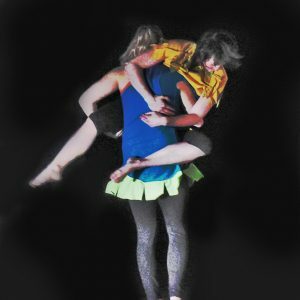 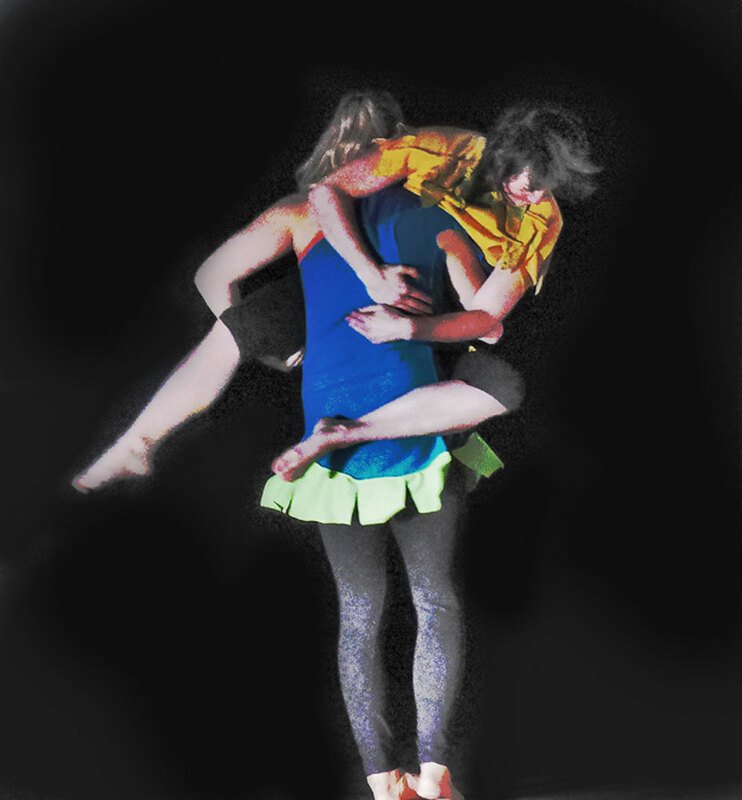 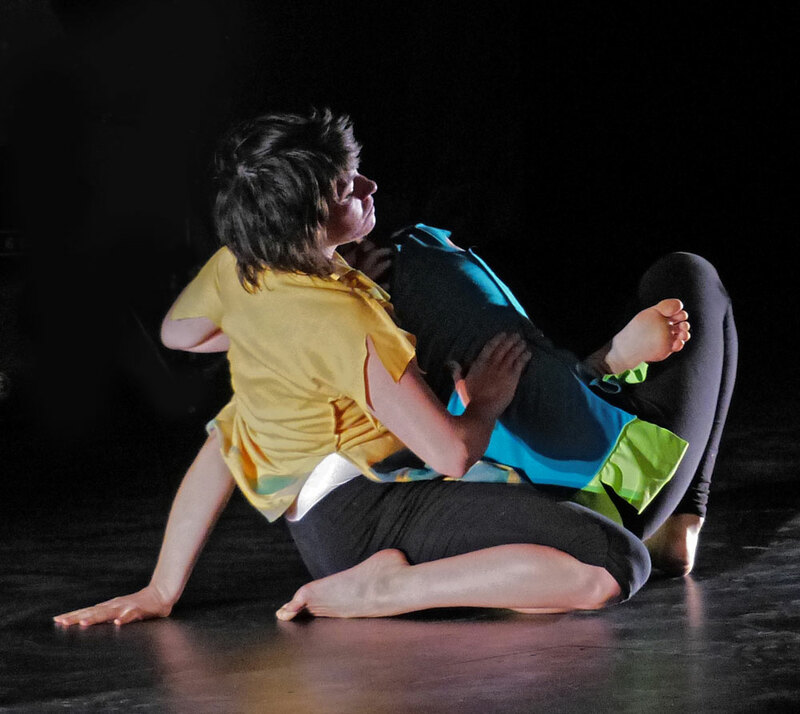 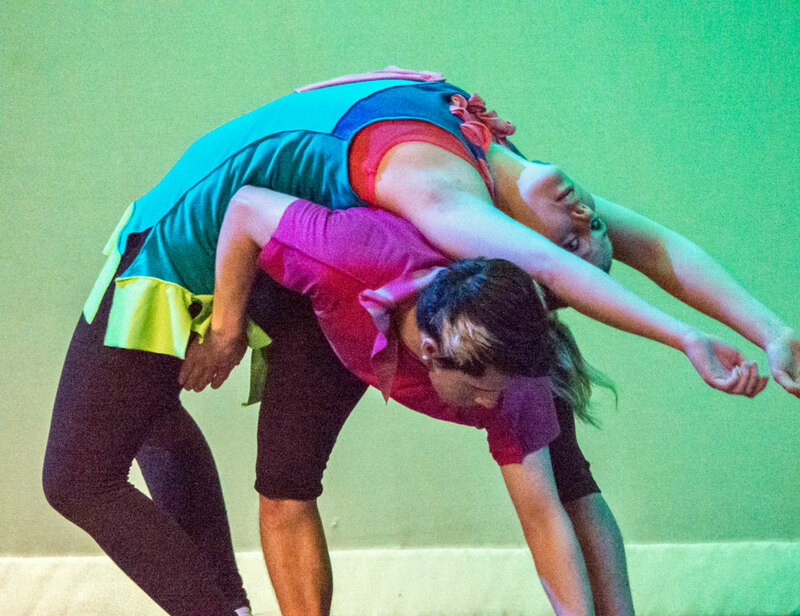 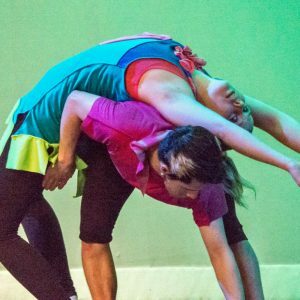 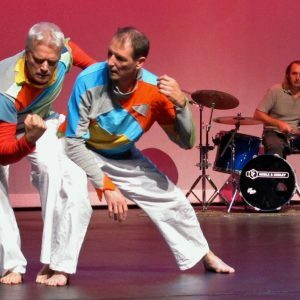 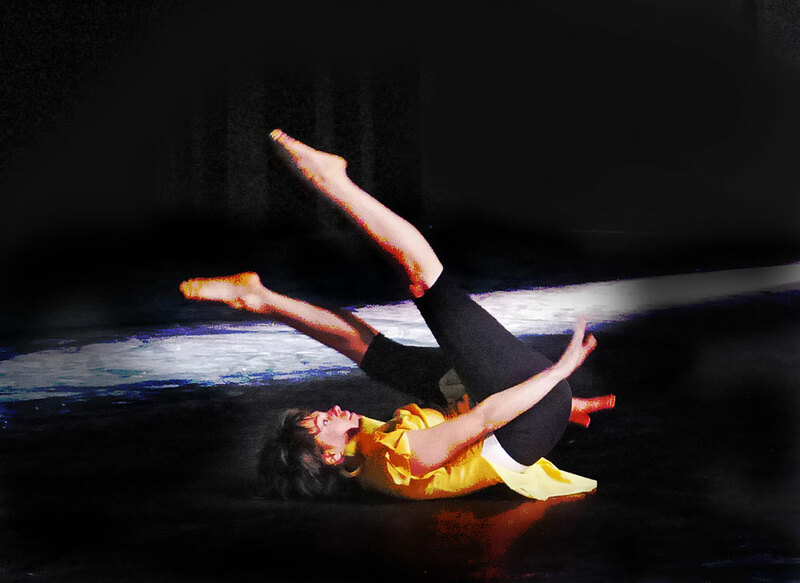 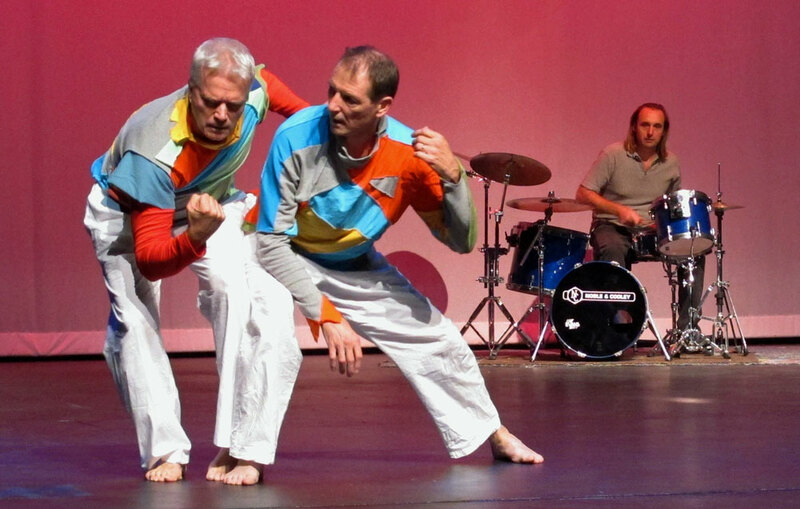 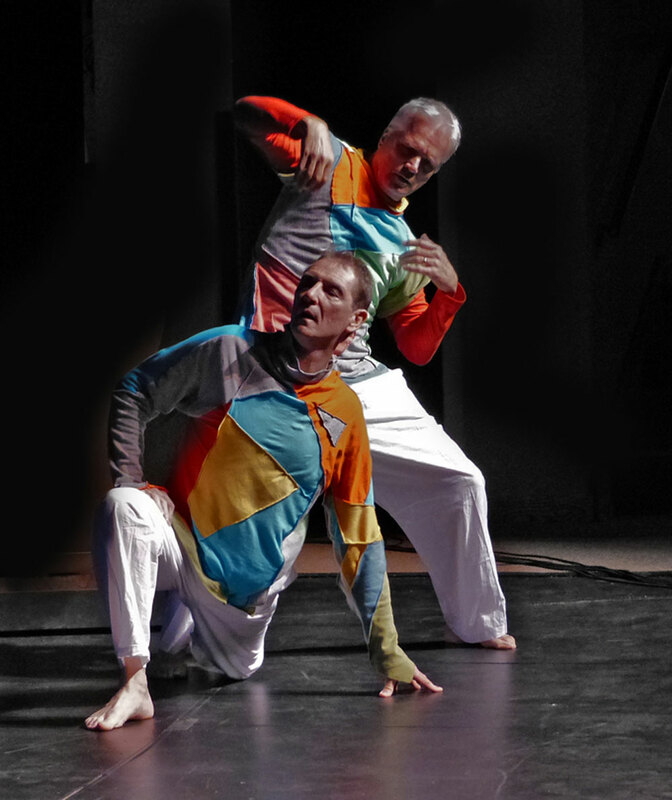 The improvisational and athletic nature of this dance performance required that costumes, while unique, be stretchy and comfortable. 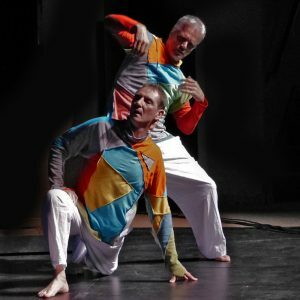 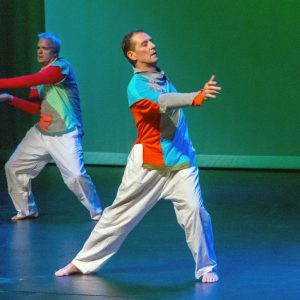 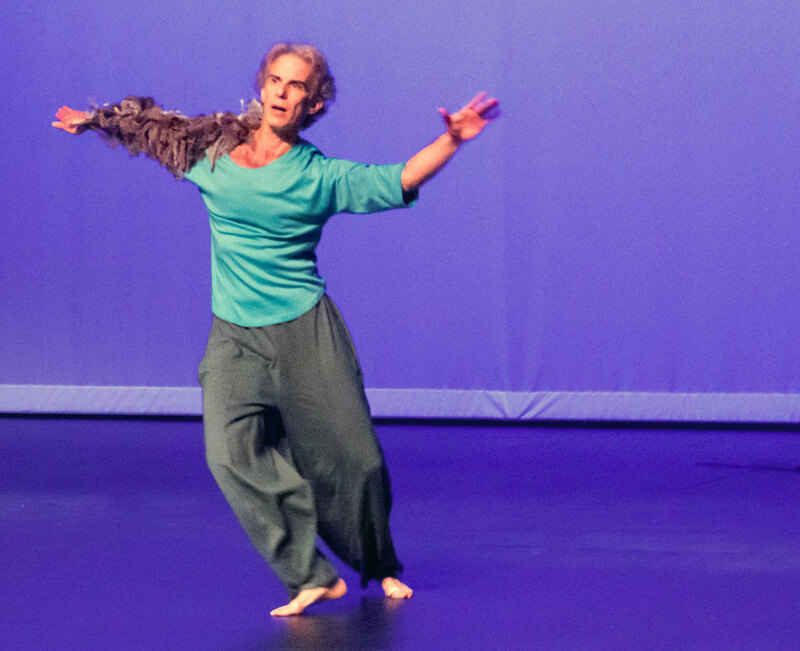 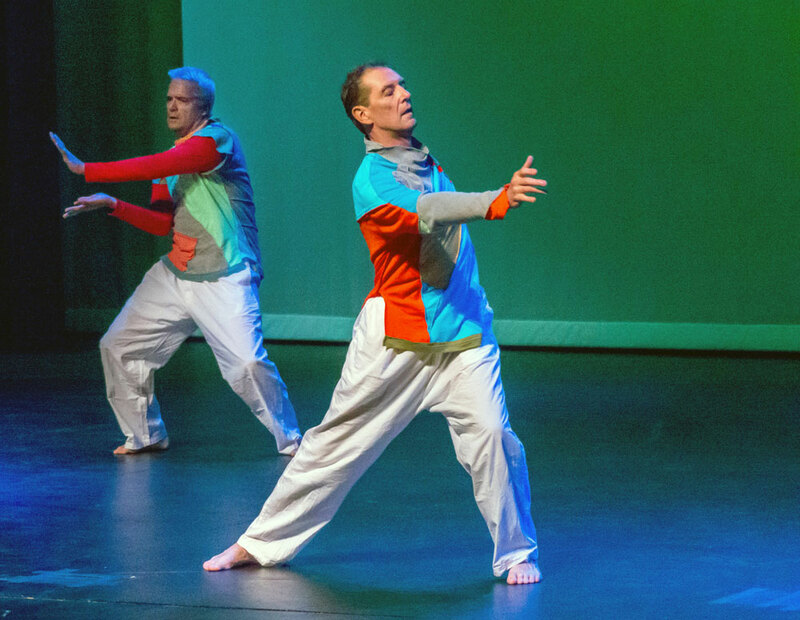 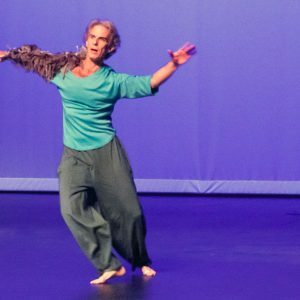 The artist collaborated with dancers from Danza Da, directed by Juliette Daley, the team of Paul Stokstad and David Fuerstenau, and Michael Sternfeld. 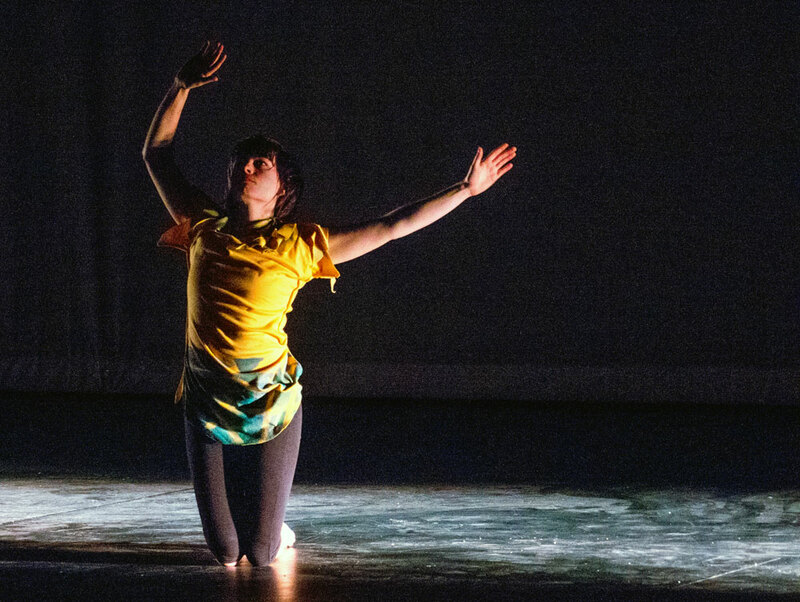 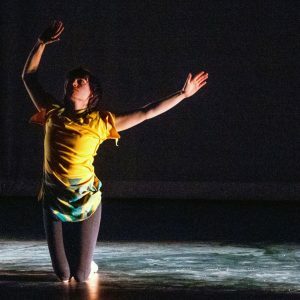 The performance was produced and directed by Werner Elmker as a tribute to Serenity Stone, a talented and much loved young dancer in our community. 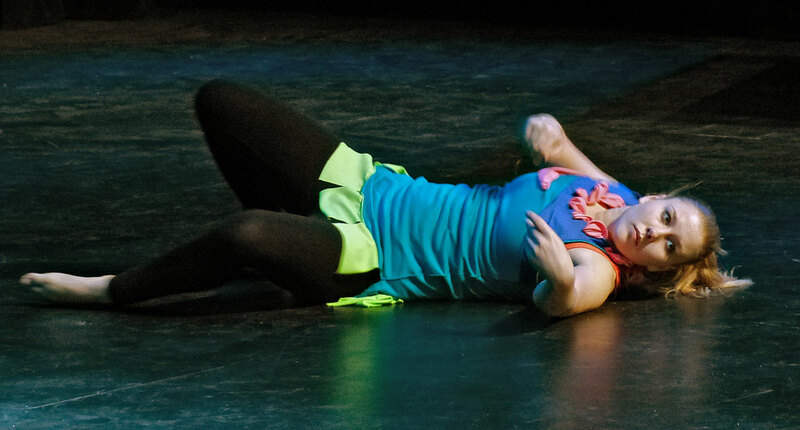 The show was performed at the Sondheim Center, Fairfield, Iowa in 2013.